We offer innovative brochure design services. 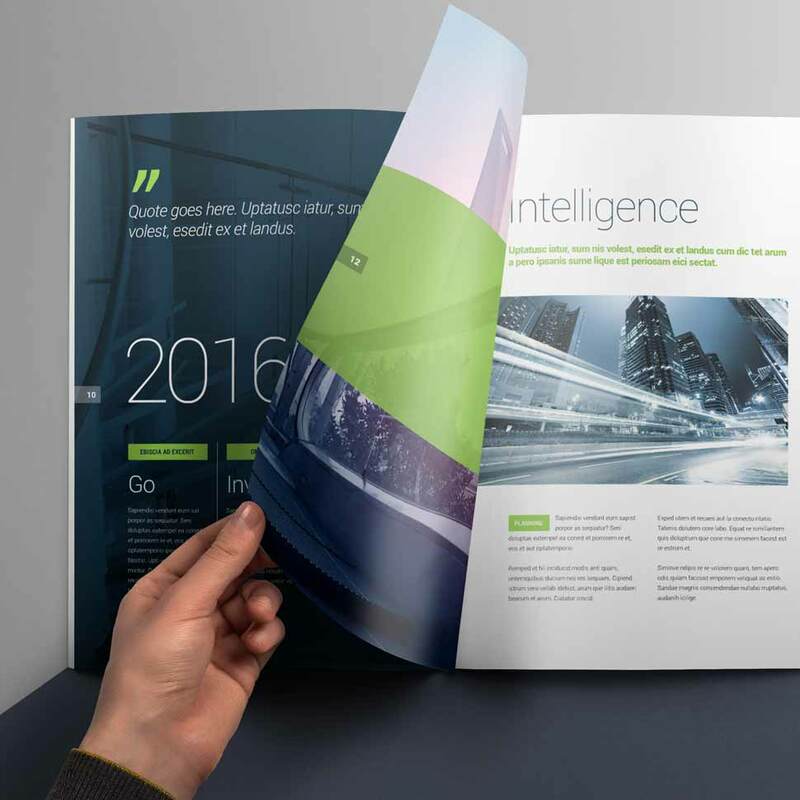 We are ezartec, and we offer innovative brochure design services. We are a brochure design India company that can provide you with a full range of creative design services, which include brochures or flyers for marketing, sales, training, etc. We believe that designing a brochure is not just a matter of creativity but skilfulness as well. Skill is exactly what we work with. We are advocates of intelligent designing. We create designs that can be called an entire package comprising the right kind of layouts, attention to target audience, effective delivery of business message and appropriate themes. All these are rolled up into one service to help you win the game of profit. In order to serve you efficiently, we have a varied range of design options which include flyers with unique cuts and folds, and embossed brochures. We offer both offline and online flyers that can be disseminated via normal mail or e-mails.